The following is a list of programs currently approved for Pitzer students. Program options subject to change. 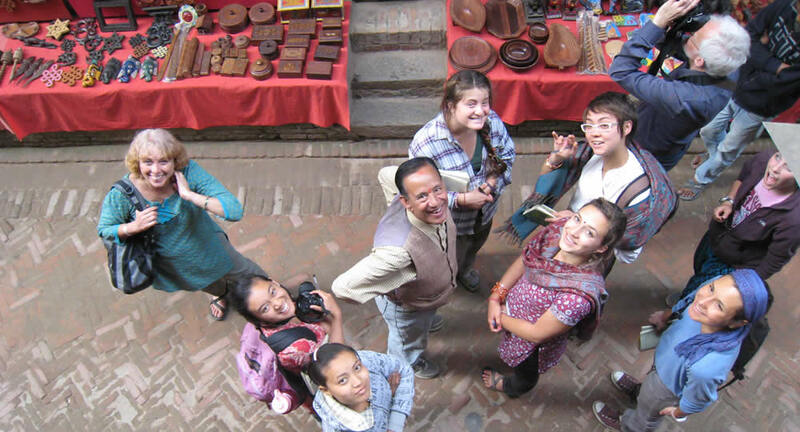 Pitzer College is a member of the ISEP study abroad network. The following ISEP Exchange Programs have been approved for Pitzer students. Please visit the our Resources page for ISEP Exchange Scholarships opportunities. Palestine – Bard Abroad in the West Bank – Bard College is not running this program during the 2019-2020 academic year. To search and sort approved study abroad programs visit https://pitzer-sa.terradotta.com. Click Programs in the upper left corner. Note: Programs labeled ‘for Guests’ are duplicate listings for non-Pitzer students only.